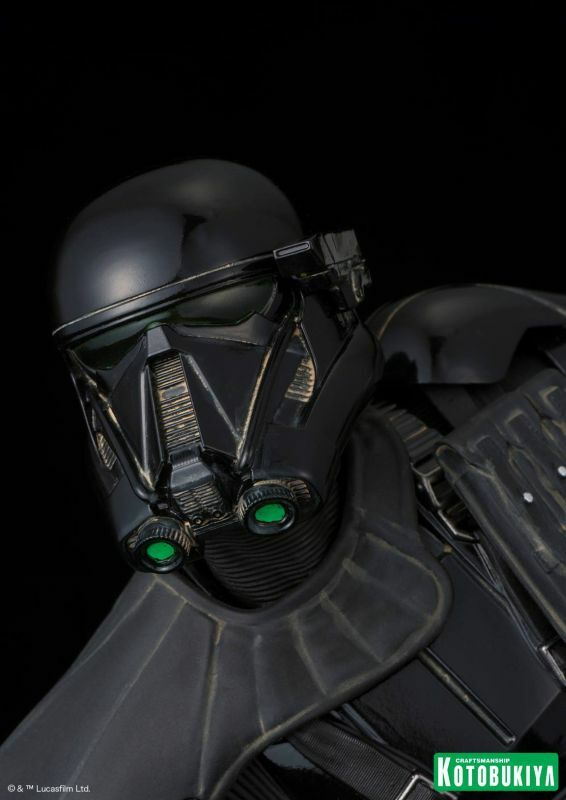 Kotobukiya announced their new ARTFX 1:7 scale Death Trooper statue at New York Comic Con and now they’ve posted additional photos and information on their Facebook page. 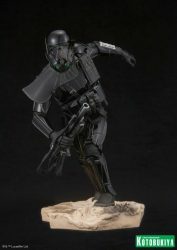 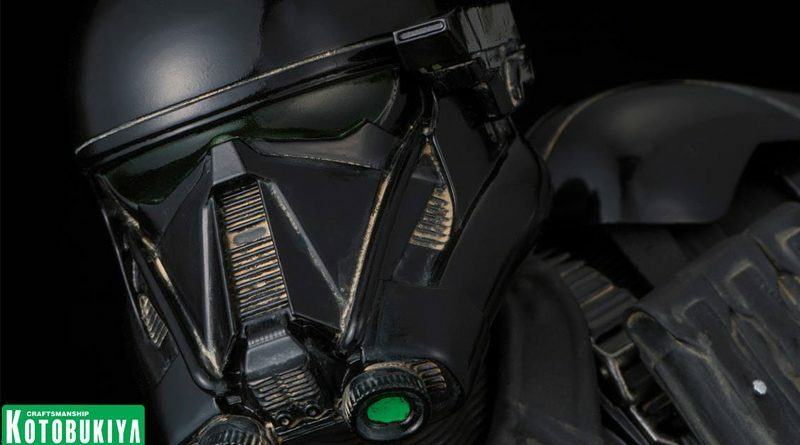 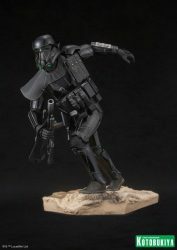 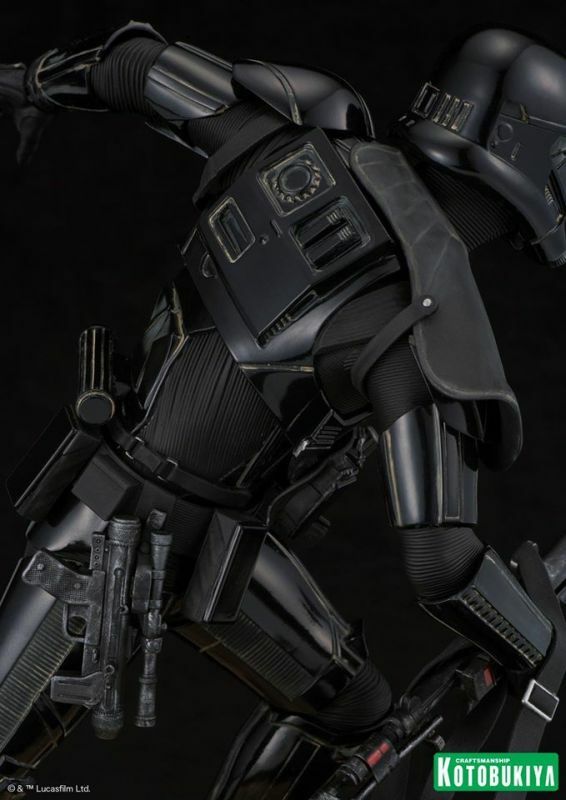 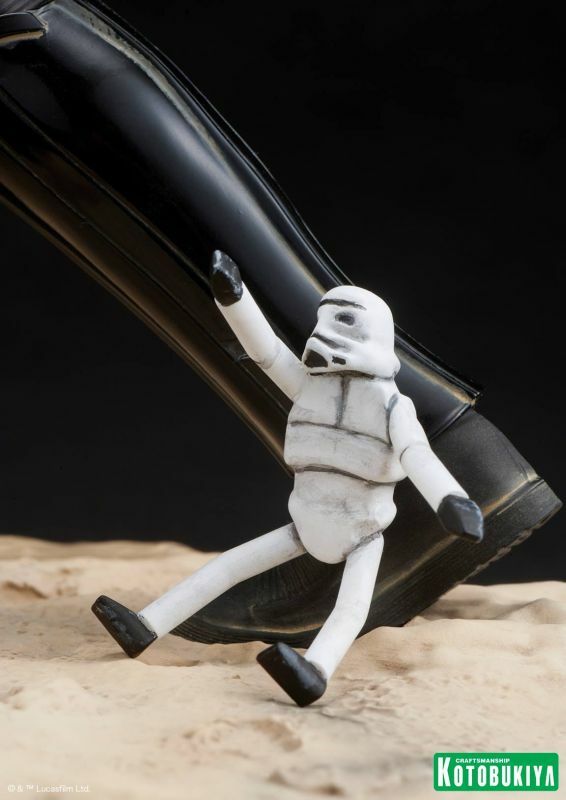 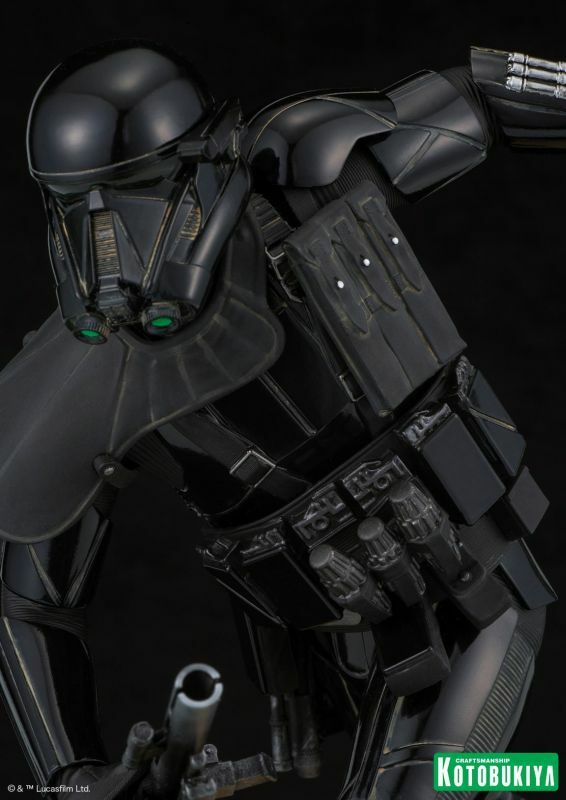 Along with highly detailed armor and weapons, the Death Trooper statue includes a themed base and Stormtrooper doll that can be posed on the base or in the Trooper’s hand. The statue will be available in May 2017 and pre-orders are available now online. BigBadToyStore.com has it listed for $129.99 as of this writing.